No school business official starts their first day in the district planning to eventually be walked out by his or her superintendent or board. To help SBOs stay above reproach and navigate tricky situations from the first day to the last, Illinois ASBO is excited to introduce this member-sourced resource portal! 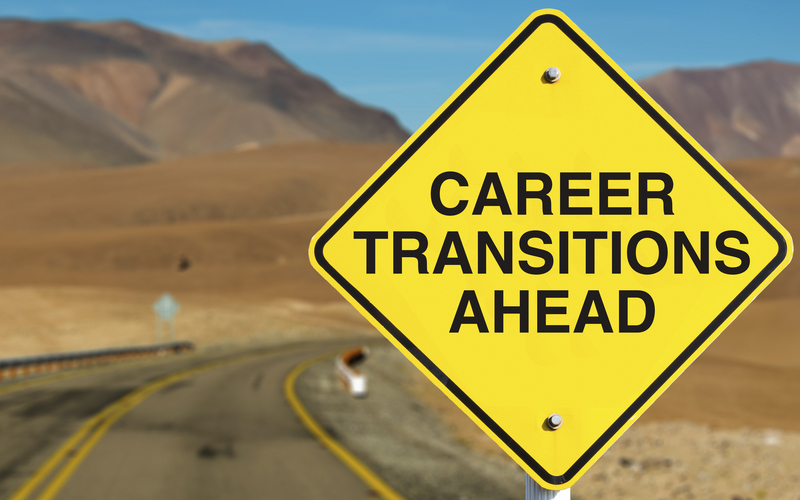 This portal is filled with advice, articles and resources to help you as you experience career transitions of all kinds. Whether you are an outgoing or incoming school business official, this guide provides a list of suggested tasks and considerations to help you in your transition. Whether positive or not so positive, the advice provided within this portal comes from the experiences of SBOs who have generously shared their stories. If you have anything to share, please contact Rebekah at rweidner@iasbo.org. We hope to crowd source this portal to deliver the most value possible! Note: The advice and resources included on these web pages are suggestions and should not be considered legal advice. By traversing these pages, you acknowledge that Illinois ASBO assumes no responsibility or legal liability for the actions you take and the resulting consequences. Please consult a qualified attorney for questions related to the legal implications of your actions or advice on contract-related issues. Find resources to help you in every stage of your school business career.